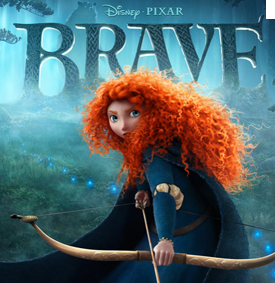 In the Holidays I went to the HOYTS with my sisters and my mum to watch Brave. It was a really cool movie. There were some scary parts and some cool parts in the movie. My favorite part was when the three sons turned into bears. They looked really funny. I would really like it if there was a second part of the movie.